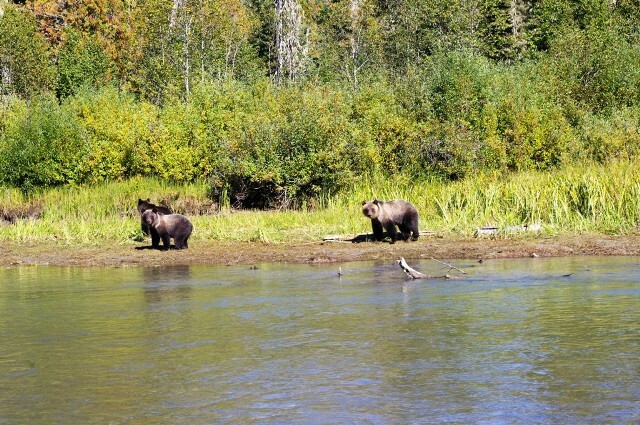 Your day will start with a scenic jet boat trip down Quesnel Lake to the Cariboo Mountains Park and into the wetlands of the Mitchell and Penfold Rivers. 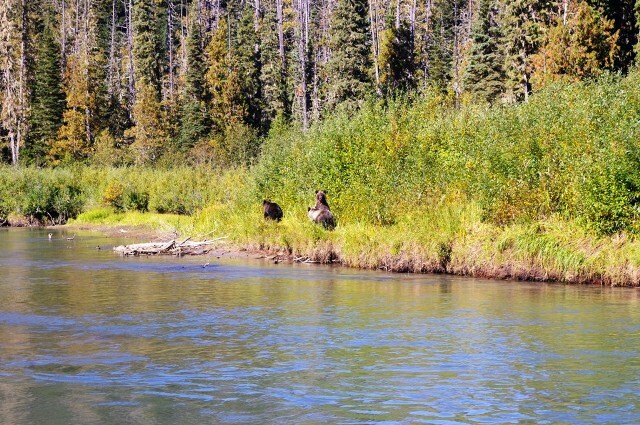 This eco system is as it has been for all time. 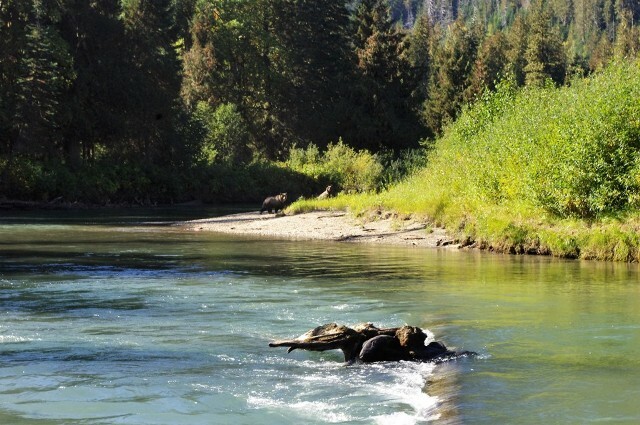 Your senses will be rewarded with sights of Salmon swimming in the crystal clear river, beavers swimming with tree branches in their mouth. 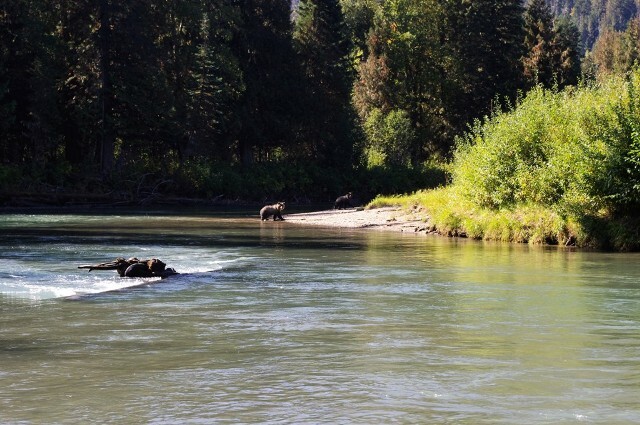 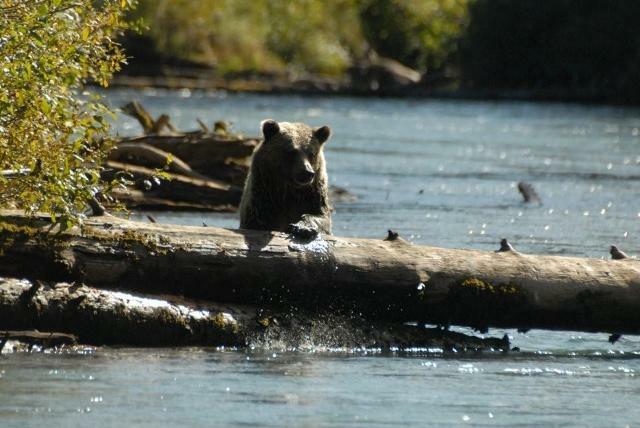 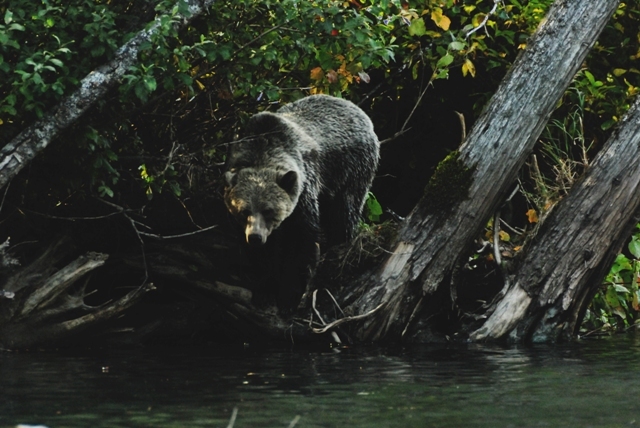 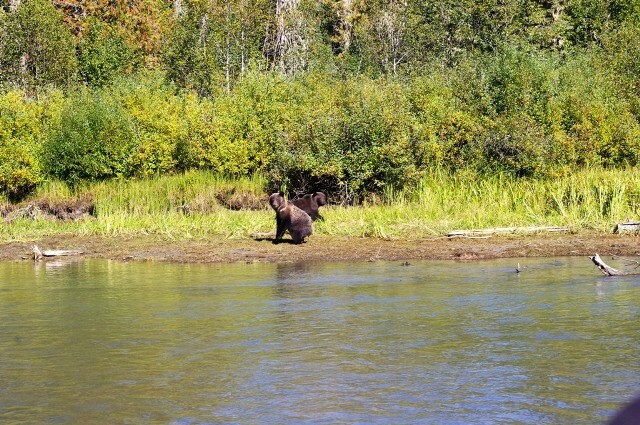 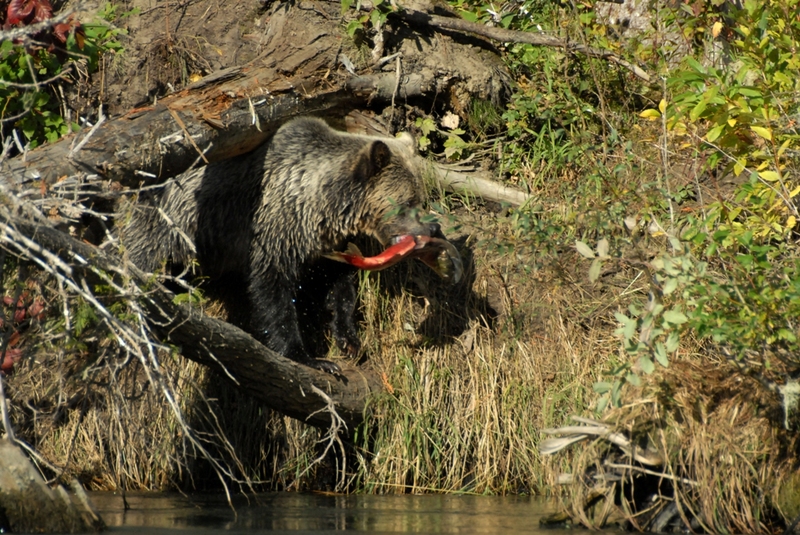 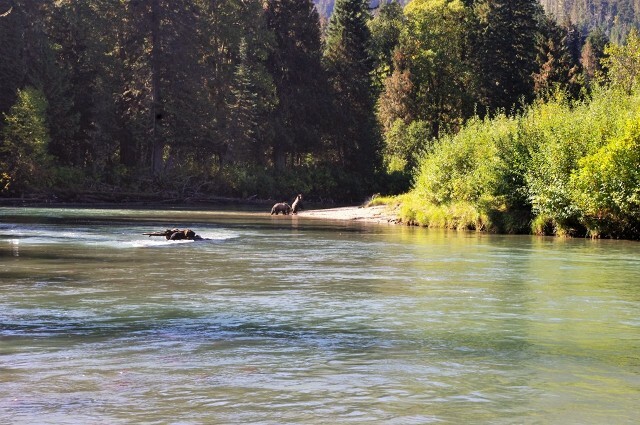 Rounding a bend in the river you can spot grizzly bears feeding on the returning salmon. 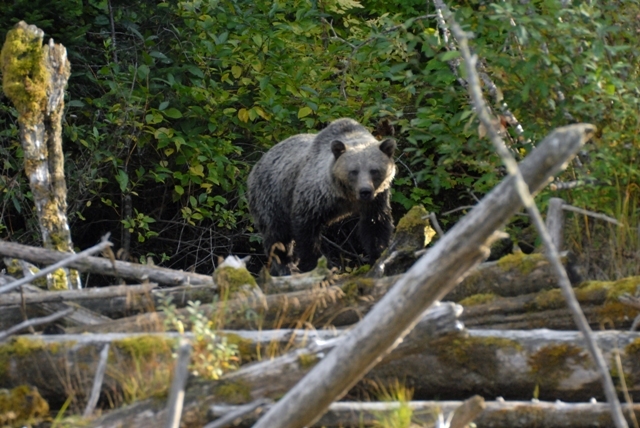 Large Giant Ancient Cedar Forests surround you so you have the chance to hike in un-spoiled wilderness. 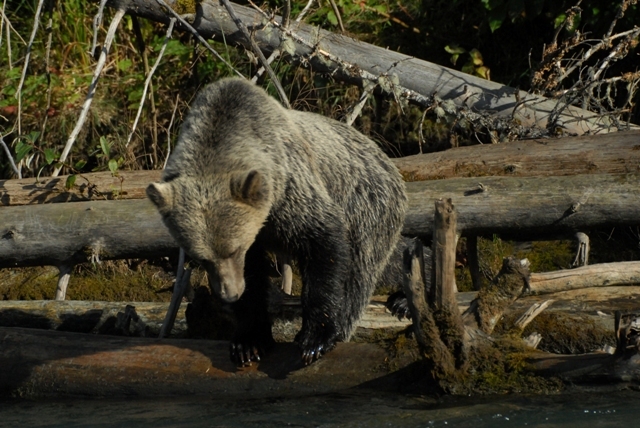 This adventure can be extended for up to a week by staying at our out post cabin at the end of the North arm of Quesnel Lake. 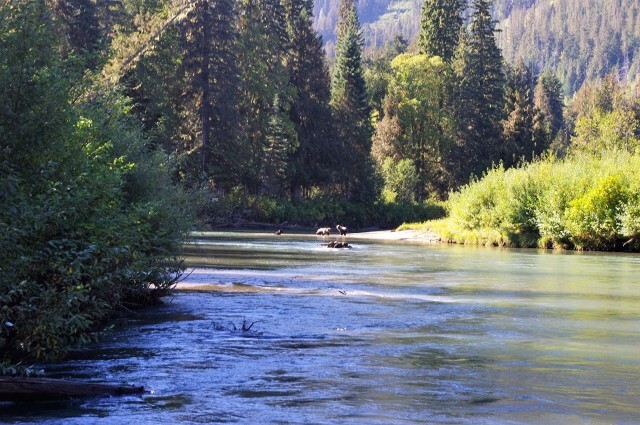 The river will be full of red sockeye salmon. 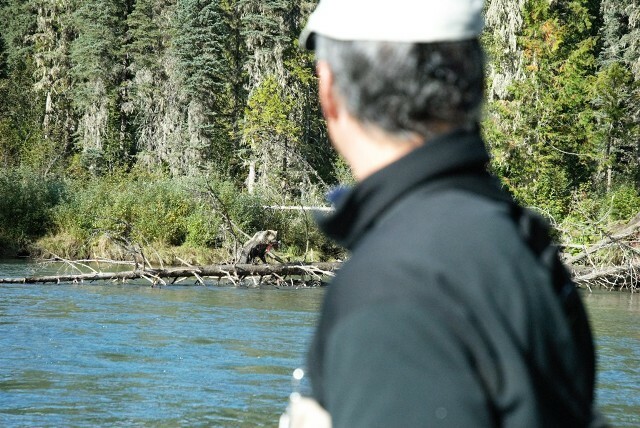 You will need to bring a telephoto lens for those shots of a life time. 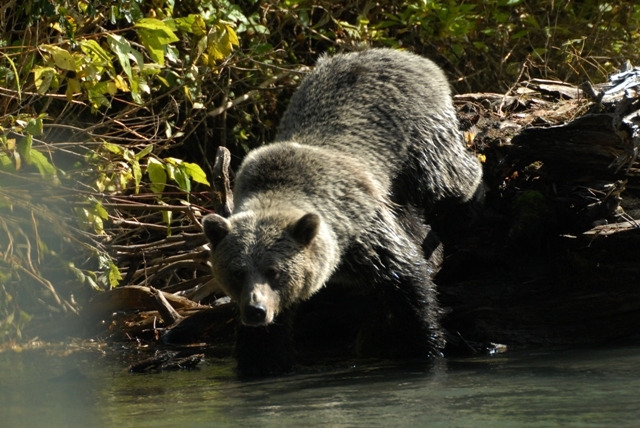 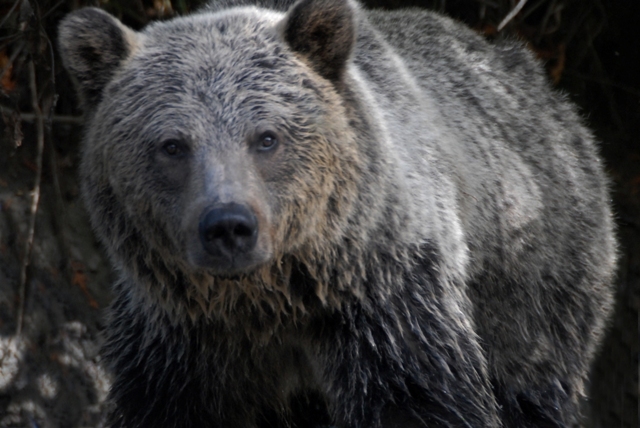 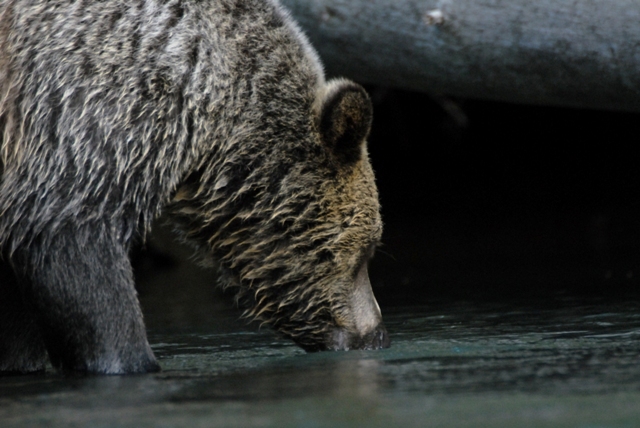 You will see Grizzly cubs with thier mothers as well as big male grizzlies.